CGS-CIMB downgraded Lippo Malls Indonesia Retail Trust to Reduce from Hold on changes to Indonesia’s tax regulations, which are set to erode the trust’s earnings. With the new regulations, all income earned from land or building leases in Indonesia will become subject to a 10 percent tax on the gross amounts paid, including services and utilities recovery charges, CGS-CIMB said, adding that LMRT indicated that its 2017 distributable income could erode by around 7 percent from the new tax rules. Additionally, the brokerage said it was lowering its rupiah to Singapore dollar exchange rate assumption to 10,300 from 9,450 previously after the Indonesian currency’s around 12 percent drop against the Singapore currency since December of 2016. 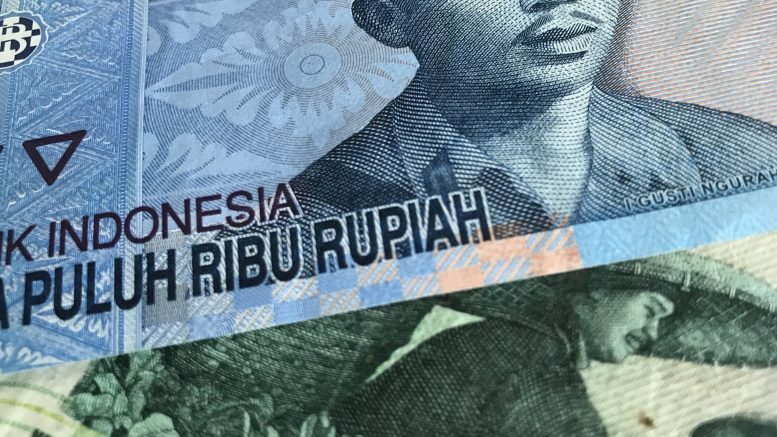 While LMRT put two-year currency hedges into effect in February 2017, “as the hedges roll off, we believe the continued weakness in the rupiah could likely have an adverse effect when LMRT converts its distributions into Singapore dollar,” the note said. It cut its 2018-19 dividend per unit (DPU) forecasts by 26.3-26.6 percent on the higher tax and weaker rupiah assumptions. It lowered its target price to S$0.33 from S$0.43. The unit ended Friday down 8.22 percent at S$0.335.